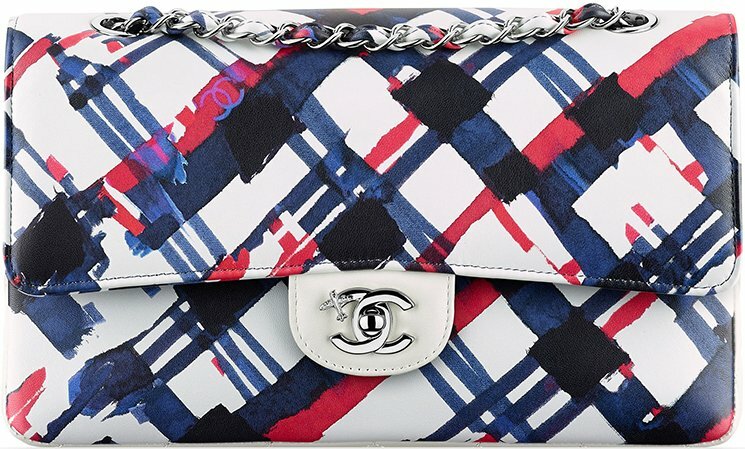 Please welcome the return of the Chanel Classic Flap Bag in Chevron Quilted. 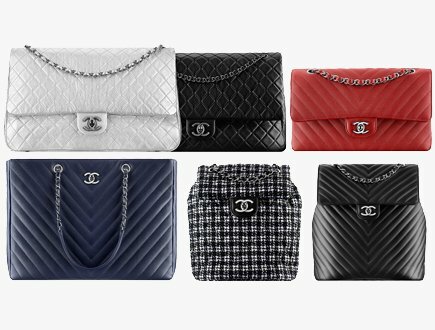 For those that want something different or want to differentiate their Chanel Classic bags from their friends, perhaps you should just choose the iconic Classic Flap Bag but then embellished with the modern and beautiful Chevron Prints. 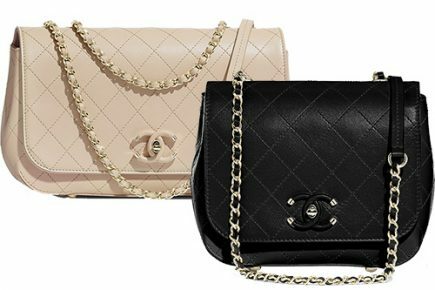 The Chevron delivers a total different experience while carrying the exact same features as the original Classic Flap Bag. Well, here’s what we’ve been waiting for. 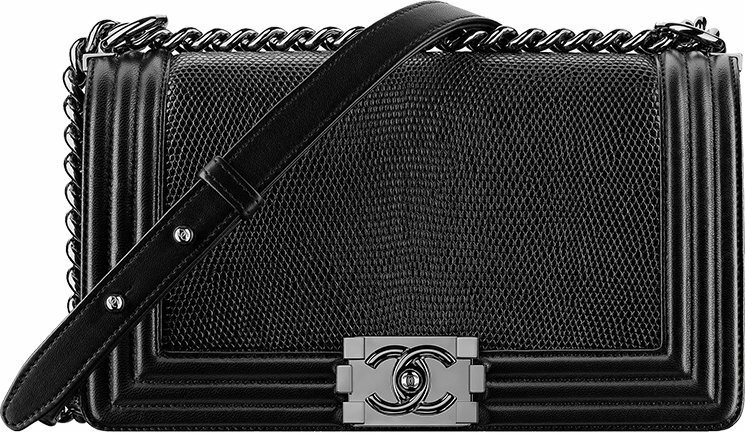 The Chanel Maxi Classic Flap Bag might be too small and you have been wishing for a larger size. 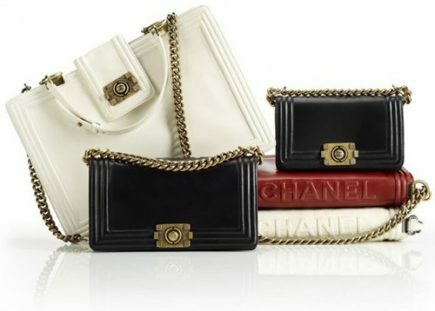 Now, there can be no sizes larger than the Chanel XXL Classic Flap Bag – it’s totally amazing. 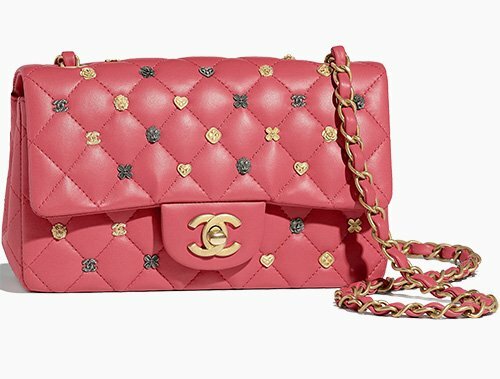 This bag is so big that you need both hands to carry it. 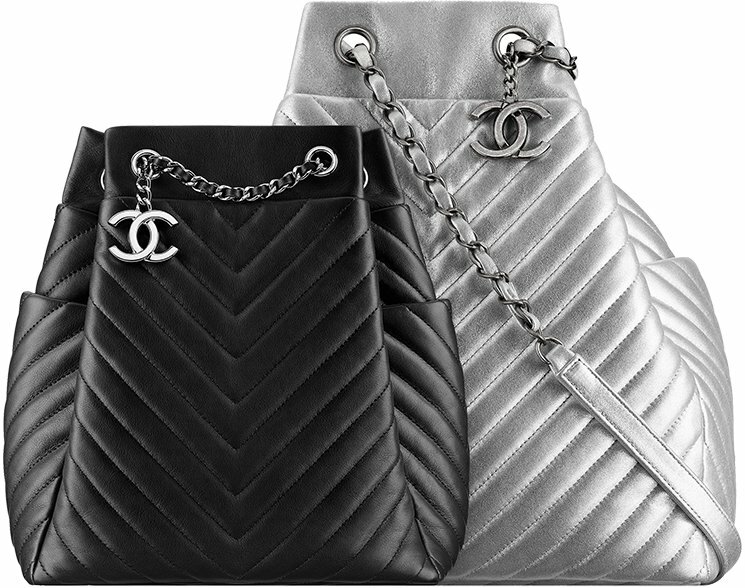 The idea behind the Chanel XXL Classic Flap Bag is to use as a travel bag. 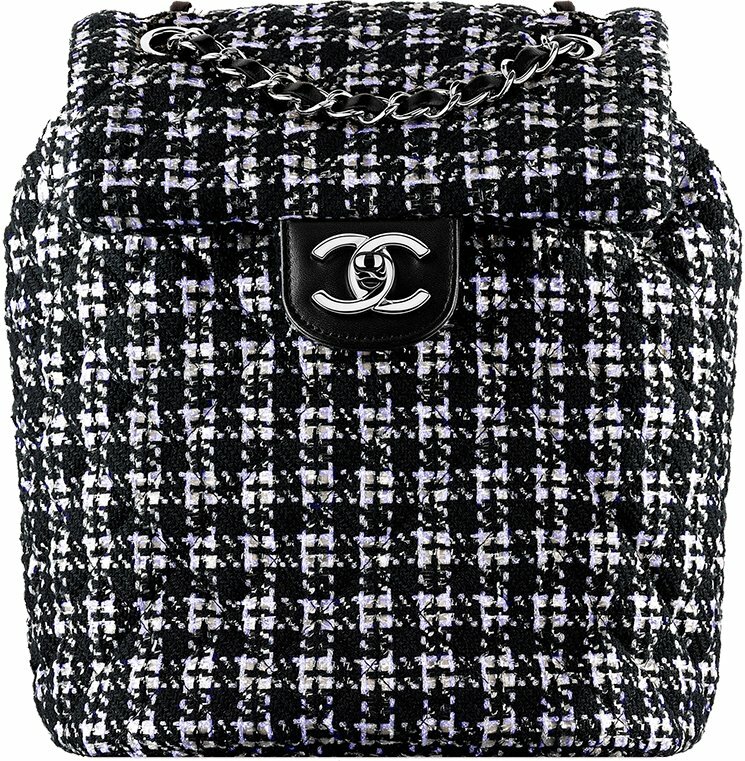 In the ad campaign images, you will spot this bag on the top of a trolley. But of course, you can use it for any occasions. 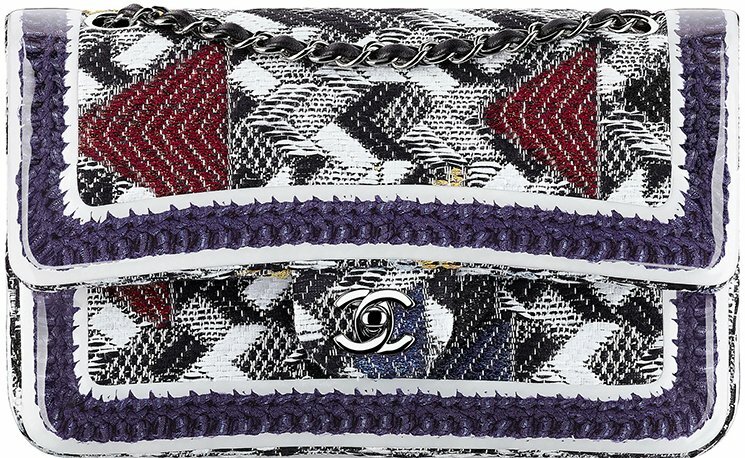 The Boy Chanel Flap Bags are also back and they’re covered in a new type of Chevron. 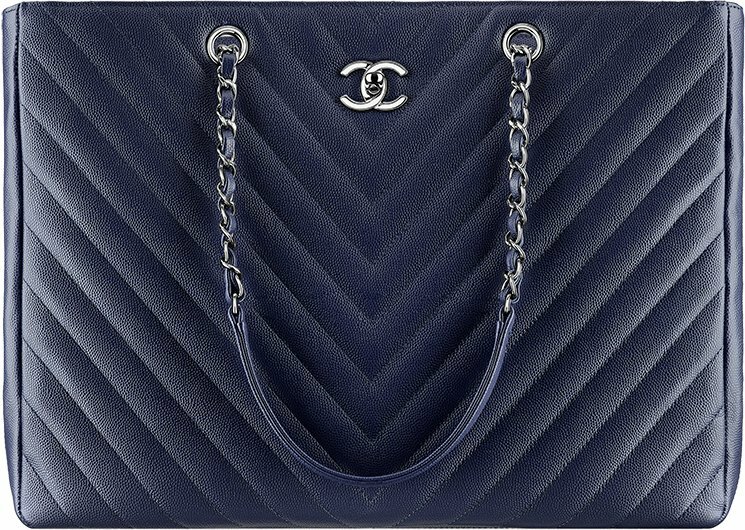 You see, the Chevron patterns are partly crafted in suede calfskin and the other part in grained calfskin, which gives a nice mix. You can see the differences when looking at distance. Oh, and so much love for the Boy Clasp. 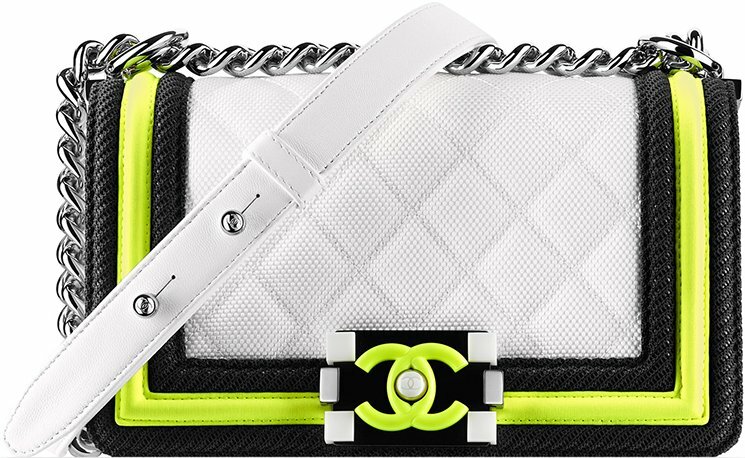 I bought this Chanel bag in Macau. 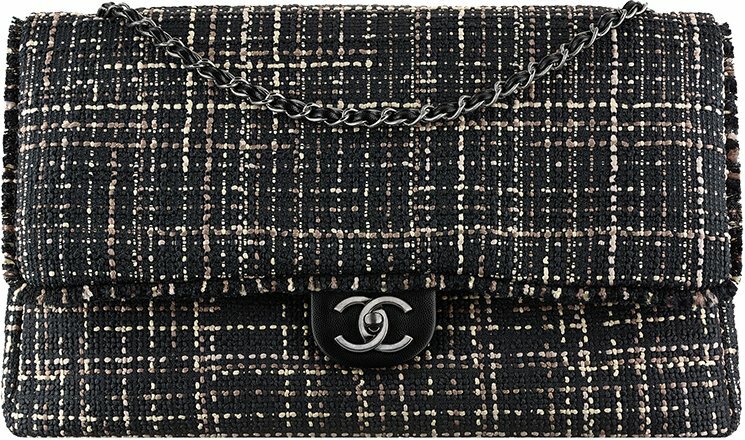 It’s classy, with endurable leather. Size just nice. Love it! 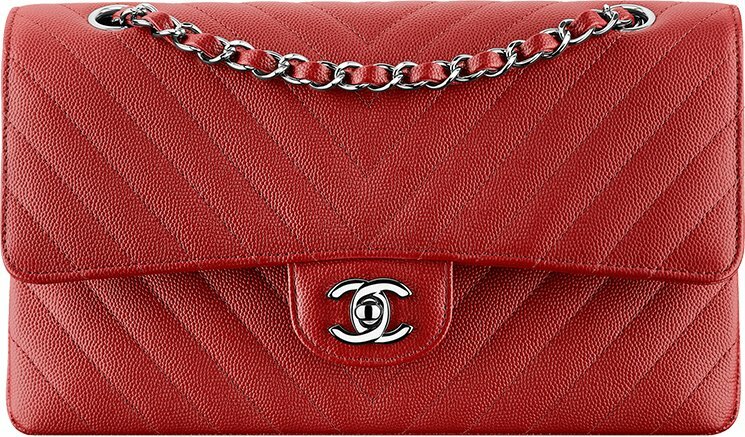 hi Cherry, thanks for sharing, can you tell me how much this bag cost? The bag is gorgoeus, thanks for sharing! 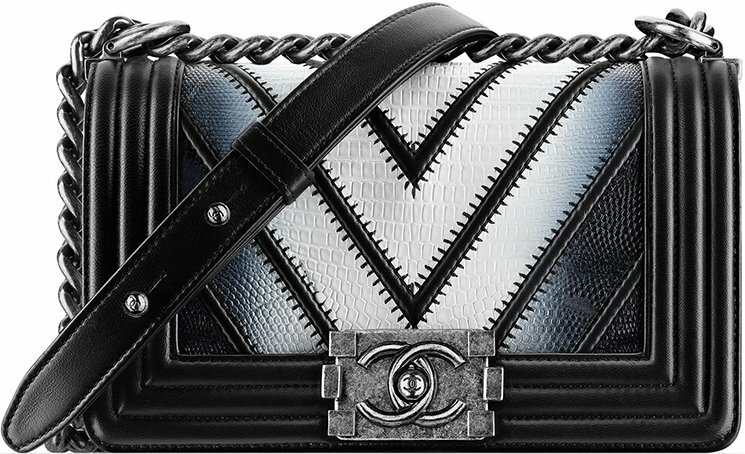 Do you have the chanel boy with top handle in chevron? 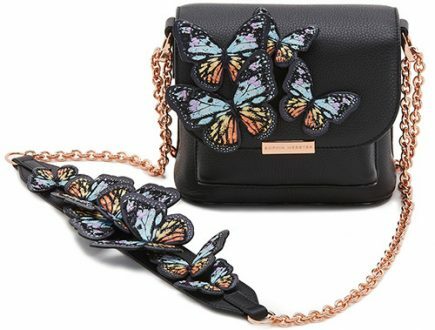 Hi Jeannie, can you tell us which bag you’re mentioning? KC, the burgundy with gold hardware is so gorgeous! what size is it? . How much is in EU? and does it come in old medium or new medium? NaNaCali, I got it in the Old Medium size. It was €4290. I love it! I just bought the New Medium chevron in Black. 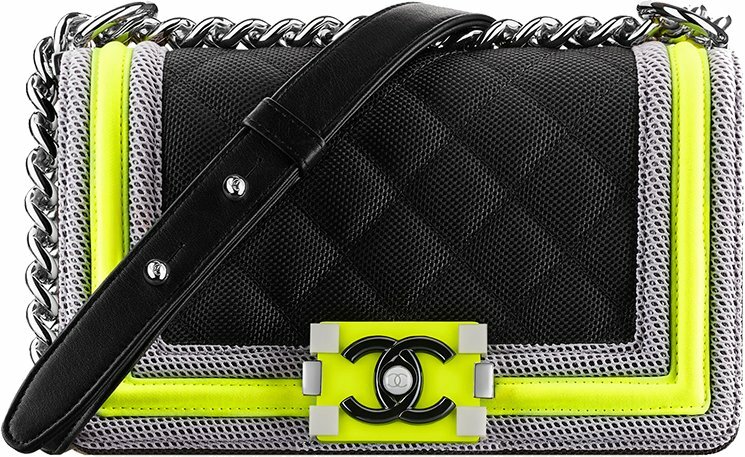 Its an amazing bag. 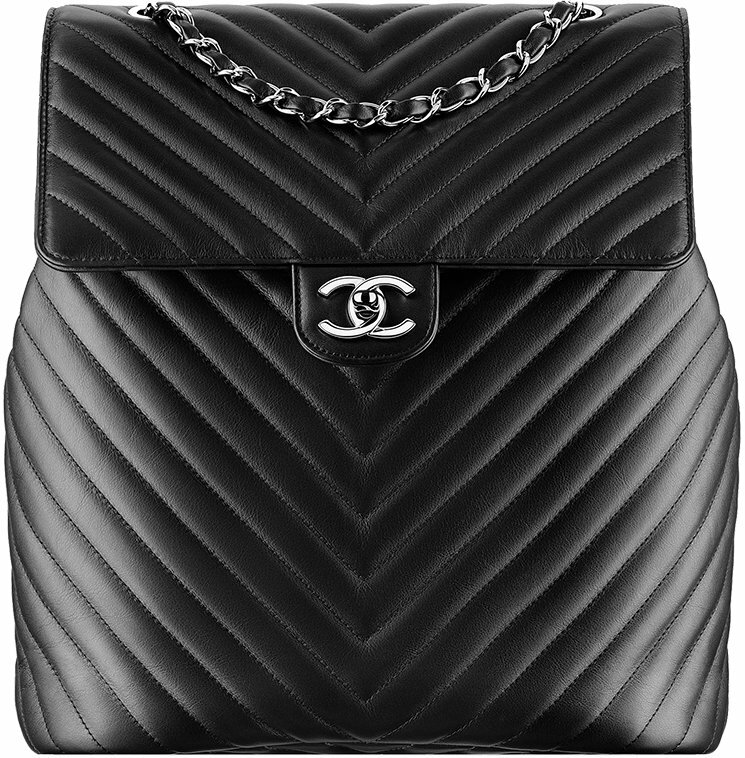 The sueded leather looks like fabric! So pretty. I think they were selling out because the first boutiques had only one in blue. We had to shop around to find a black one. 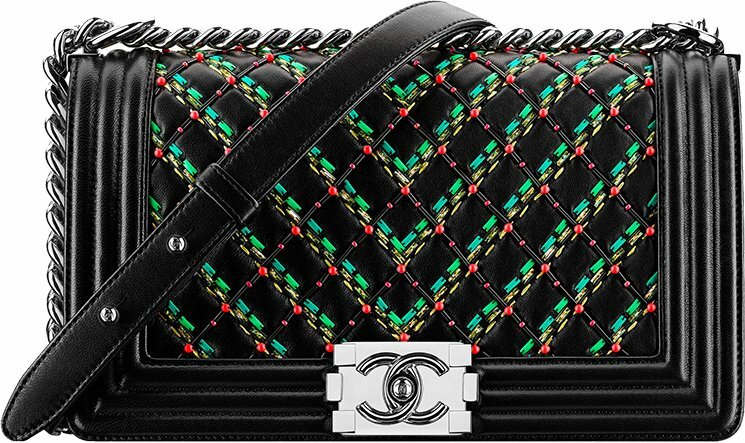 I stay away from the quilted designs. 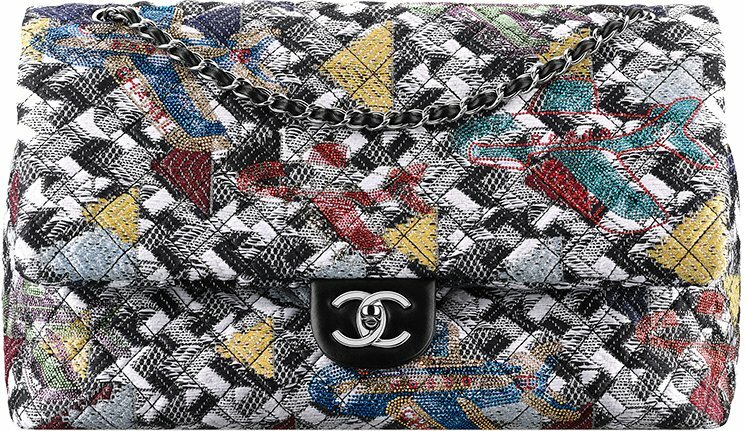 Too many people have them and every super fake is a quilt. 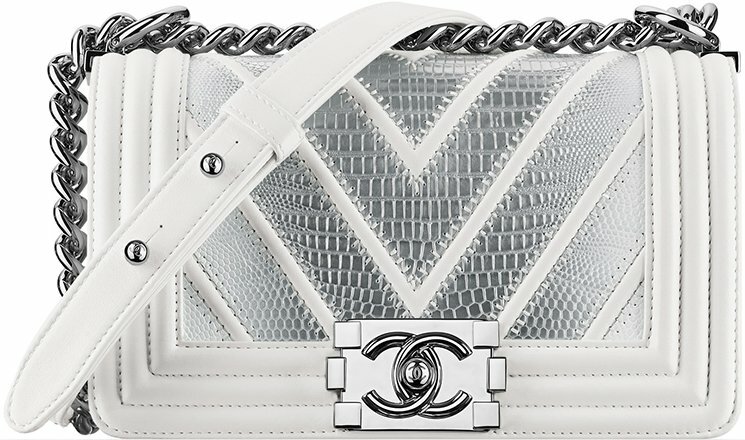 I also don’t care for the caviar leather. Has a plastic feeling to it. 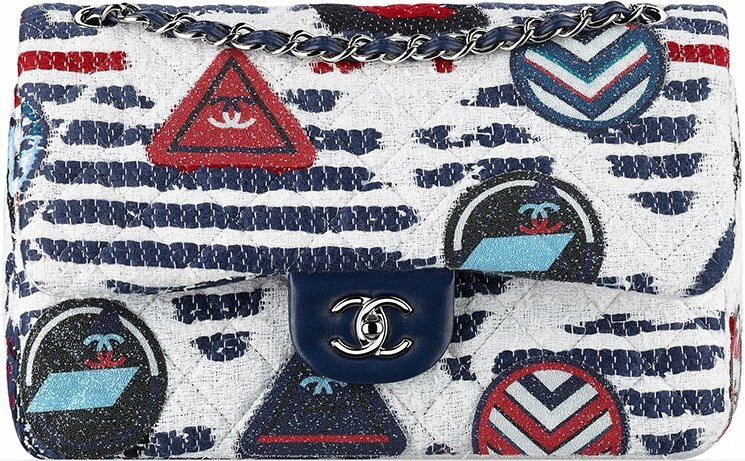 I bought the boy chanel chevron style in navy & loved it, what do you think guys? 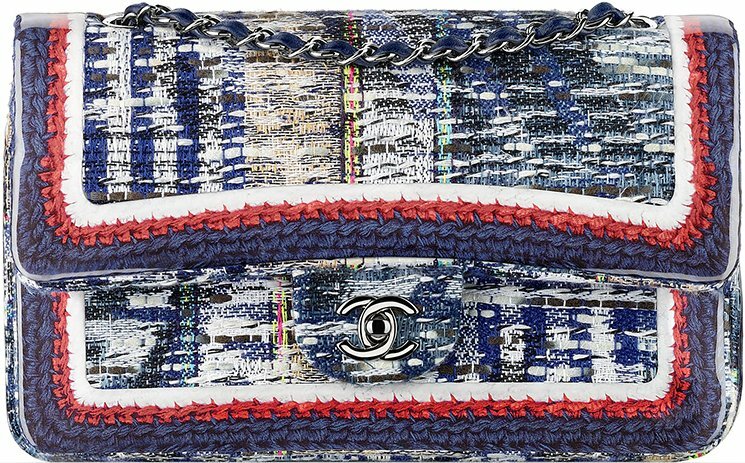 Hi Moon, I love the new chevron bag and the new color mix. I like yours because black would be too basic and navy is not boring and just perfect. 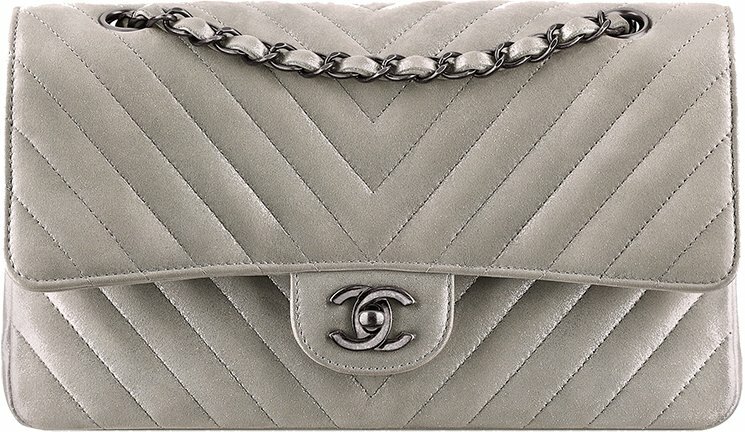 The color is also timeless. 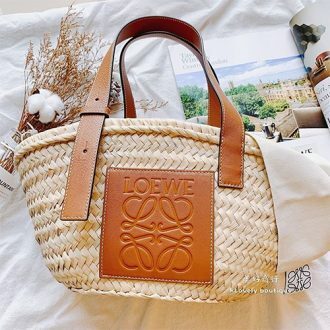 Can you share your experience about this bag, have you started using it? 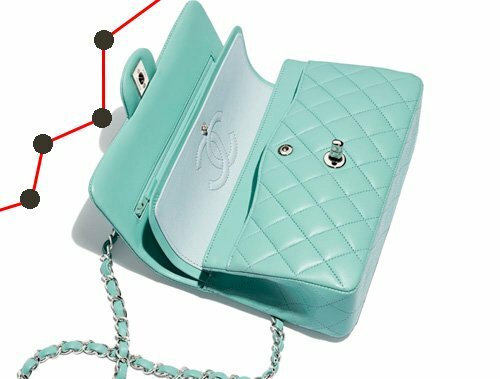 I would like to ask, if anyone saw it this model of Chanel bag. This lock is so strange. Maybe someone knows name of this model, or just simply can help me to verify authenticity. Indeed. The boy in bordeaux is very pretty. Love the pattern. Love the color. Great choice! 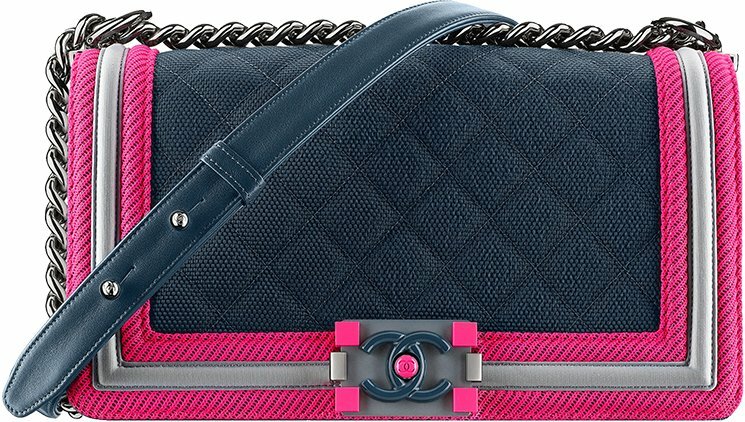 Hi, anybody help check the Chanel coco python with handle has pink color or not. As this shop has it and confirm auth. 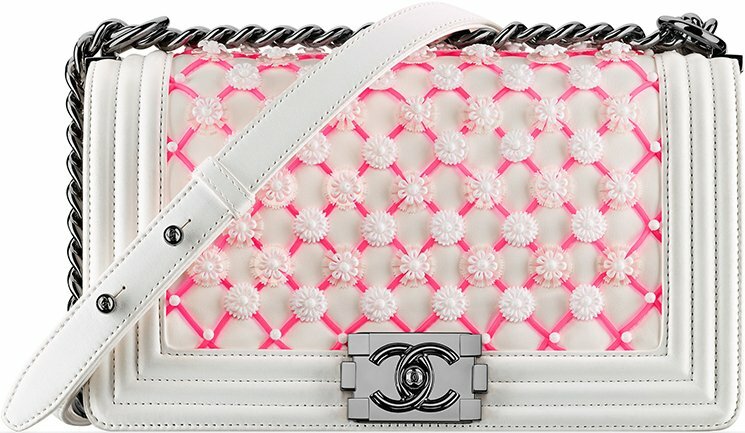 Cute, I saw one in pink python. 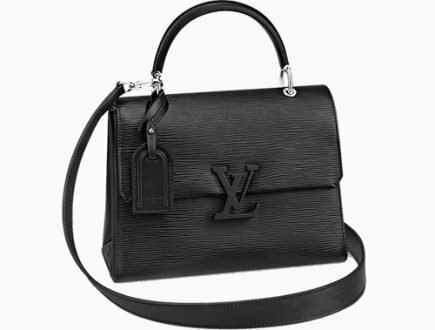 4290 euros for the Medium. 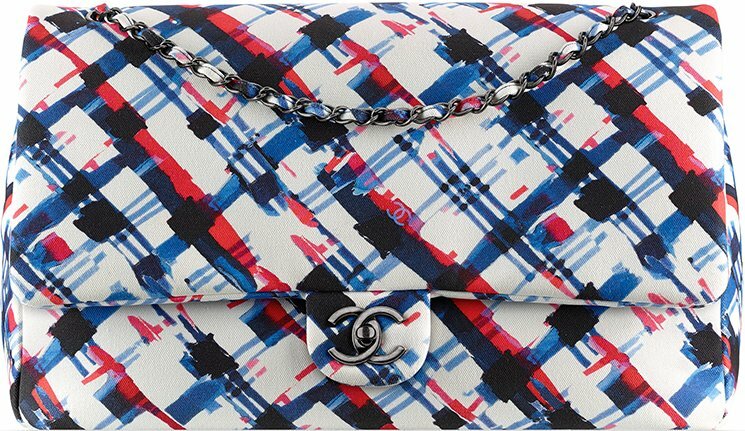 In Paris now and picked up the Boy Chanel Chevron quilted flap bag in Bordeaux. ? Omg, its really gorgeous. Congrats! 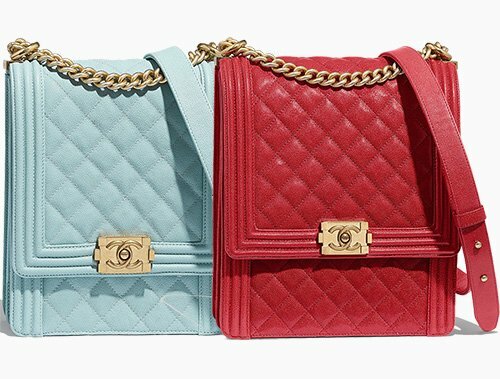 Congrats hun, bag twin! How are you loving your boy? How much was it in Paris?